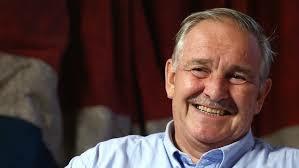 The Young NSI Organising Committee is delighted to announce that Prof David Nutt, Chair of Neuropsychopharmacology at Imperial College London, is confirmed plenary speaker for the event which will be held in UCD on October 25th 2018. 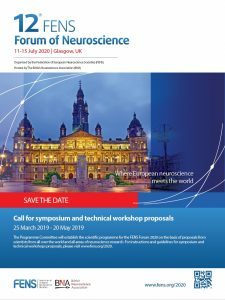 David is currently Chair of DrugScience (formally the Independent Scientific Committee on Drugs (ISCD) and President of the European Brain Council. 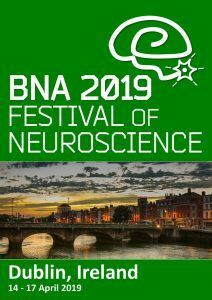 Previously he has been President of the European College of Neuropsychopharmacology (ECNP), the British Neuroscience Association (BNA) and the British Association of Psychopharmacology (BAP). In addition he is a Fellow of the Royal Colleges of Physicians and of Psychiatrists and a Fellow of the Academy of Medical Sciences. He is also the UK Director of the European Certificate and Masters in Affective Disorders Courses and a member of the International Centre for Science in Drug Policy. He has edited the Journal of Psychopharmacology for over two decades and acts as the psychiatry drugs advisor to the British National Formulary. He has published over 400 original research papers, a similar number of reviews and books chapters, eight government reports on drugs and 27 books.